Ola, India’s leading mobile app for personal transportation today announced that in a bid to unite comic fans with their favourite superheroes, artists and comic creators, it will offer free rides to all those who wish to visit the Comic Con on September 12 and 13. The company also announced that in order to add to the excitement among comic fans, it has included a few luxury cars in its fleet and lucky customers will get a chance to arrive in style to Comic Con in these luxury vehicles. Ola has come up with a special Comic Con icon that will appear on its app tomorrow. Users can hit the icon to book their free ride to Comic Con. The cabs can be hailed between 11 AM to 5 PM on September 12 and 13. Comic fans can also visit Ola’s stall at Comic Con for fun activities and free goodies. SudarshanGangrade, Vice President, Marketing said, “At Ola, we’re as excited about Comic Con as a lot of our customers. What better way to delight them than to offer them a chance to arrive in style at Comic Con to meet their favourite super hero characters and comic book artists! 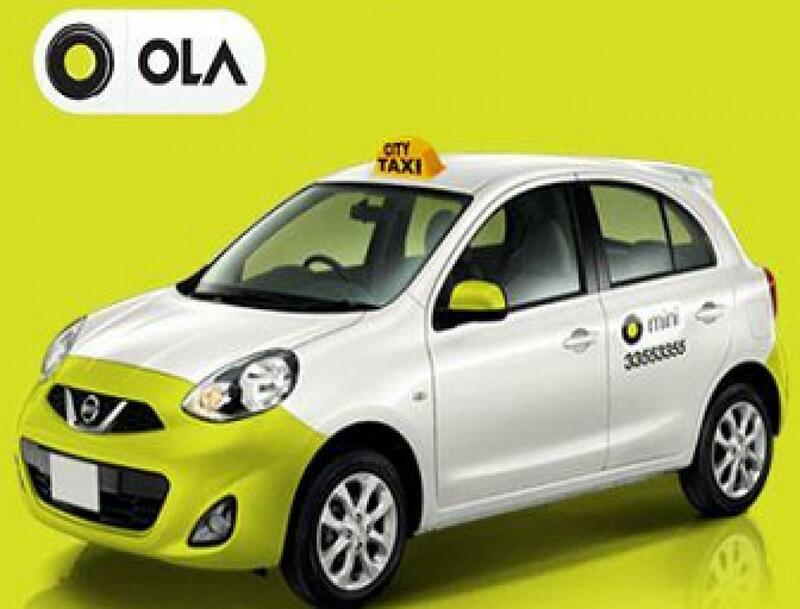 We look forward to a large number of people using the Ola app to book their free rides to Comic Con”.